We offer a number of options for high school players on a seasonal basis. 2017 High School 16U & 18U Summer Eagles Team – these are our regular summer teams that play in the PBI Baseball League’s summer season. If you played on your high school team in 2017, you’re eligible to play on one of these teams based upon graduation year and position played. 2017 NJ Eagles College 17U Prospect Team – this is an elite team whose players who have the ability to play baseball in college. The North Jersey Eagles will get players maximum exposure to college coaches through top-level tournaments in the tri-state area and a strong independent schedule. A highlight of the program includes guidance from Professional Baseball Instruction’s college recruiting advisory board. For complete details, contact Professional Baseball Instruction via email – info@baseballclinics.com. 2017 NJ Eagles 18U Summer Team – this team is designed to give graduated seniors (Class of 2016) who will be continuing their baseball careers in college an opportunity to play competitive baseball against quality club teams in preparation for their upcoming first season of college baseball. For complete details, contact Professional Baseball Instruction via email – info@baseballclinics.com. For the coming 2018 fall season, we will have two options available. The Eagles Freshman Team for the fall offers players the opportunity to get acclimated to the rigors of high school baseball months before stepping onto the field for the first time as a high school player. The Eagles Baseball Association offers JV and varsity teams for incoming sophomores, juniors, and seniors. CLICK HERE for complete details and a registration form for our high school baseball offerings for fall 2018. 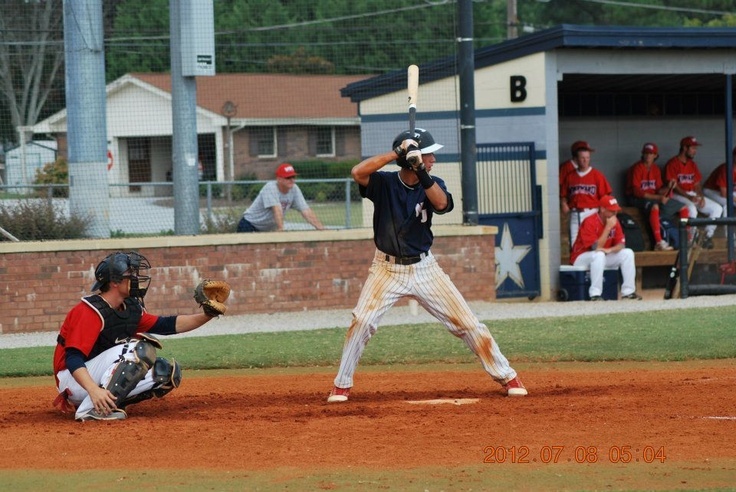 For spring 2019, Eagles Baseball offers the High School Spring Instructional Team (HSSIT), giving players an opportunity to play against high school-caliber competition in the PBI Baseball League JV division in the spring. This program is designed to help players who did not make the cut for their 2019 high school roster keep playing through the spring. There are numerous players who have played on PBI’s HSSIT who made their high school team the following season. It’s also an excellent way for those players whose high school may not even have a baseball program to keep playing through their high school years. Cut from your high school team? You still have the opportunity to improve upon your skills, especially for freshmen, or older players who were borderline cuts. These are the players who could return next year to become a contributing factor to their school’s program. Complete details on this can be found here on the PBI website. Need more information? Call Professional Baseball Instruction TOLL-FREE at 800-282-4638.